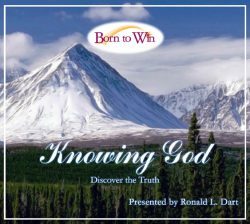 We know from God’s own testimony that it possible, not only to know God, but to understand him. 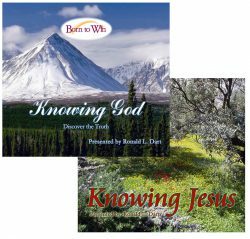 But to really know and understand God at a personal level, one has to know Jesus. On the night of the last supper, Jesus had a rather long dialogue with his disciples. He said something quite remarkable and puzzling, recorded in John 14. It almost sounds as if Jesus is saying that he is the Father. But that can’t quite be true. Jesus is on earth and the Father is in heaven, and they talk to each other. The Gospel of John is very strong on this point. He even starts out with it. In the beginning was the Word, and the Word was with God, and the Word was God. Now this poses a logical problem. How can the Word be God and be with God at the same time? What was Jesus explaining in this passage? Christian theologians have wrestled with this down through time and have come up with the idea that God is a Trinity—three persons in one. 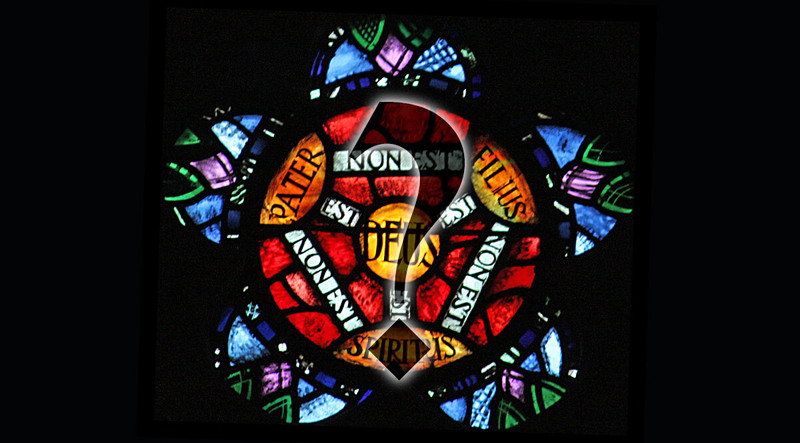 The precise nature of the Trinity is said to be a mystery, so we can’t expect to comprehend it fully. But if we bear in mind one simple principle, we can understand all we need to know about God. We’ll find it in Deuteronomy 29.